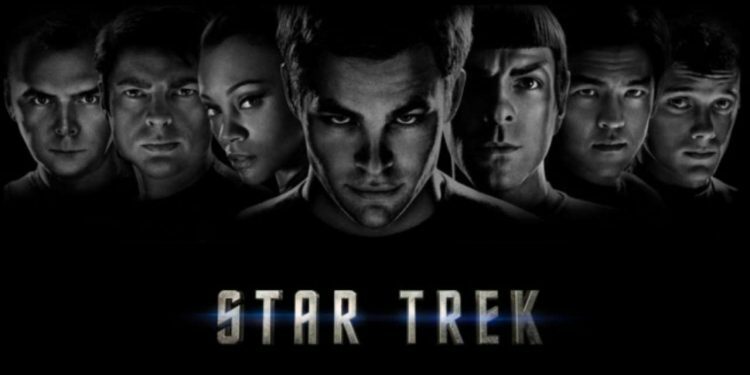 Star Trek (2009) is a great movie. It gave us two of the Chrises (Hemsworth and Pine) before they were known as "The Chrises". JJ Abrams is owed a "thank you" card from Star Trek fans because he really helped put the franchise back on the right track (and helped pave the way for something as awesome as Star Trek Discovery). And Michael Giacchino's score takes this movie into epic territory. Add in one of the best openings of a movie and what can we say, we love this movie. We love the way this movie keeps true to what we know about the characters but dives into them and adds more depth than we've seen before. 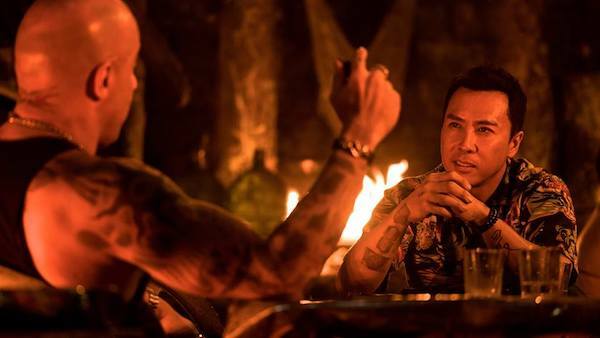 The characters feel fresh but very familiar even though things have definitely been changed. And Abrams threw in things like a redshirt dying horribly just to make sure things didn't feel to different. Listen as we discuss what we love about this movie (and I swear we even get a mention of Supernatural in...this trend must be stopped). This is MTR Premium Network content. If you are already a subscriber please log in to view/download episode. If you aren't currently a subscriber, you can sign up here.